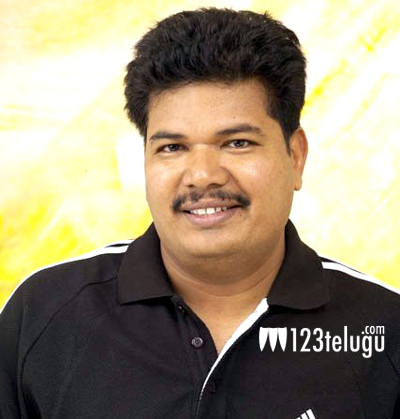 Director Shankar joins Twitter and Facebook! Director Shankar is one of the most versatile and lavish directors of the present generation. He is popularly known for his high budget movies and has got good number of super hits in his kitty. His last directorial venture was Rajnikanth’s ‘Robot’. The shooting of his film is in the final stages of completion and Vikram is the hero of this high budget movie. Amy Jackson is the heroine and AR Rahman is composing the music. Aascar Ravichandran is producing this film and will be releasing next year.